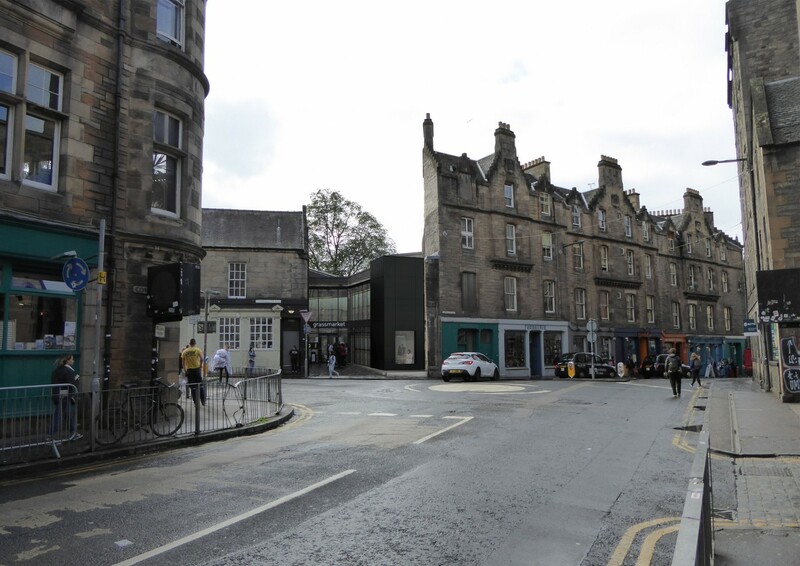 Hoskins Architects have returned to the Grassmarket Centre, originally completed by the practice in 2013, in order to deliver a courtyard extension to provide additional teaching space. 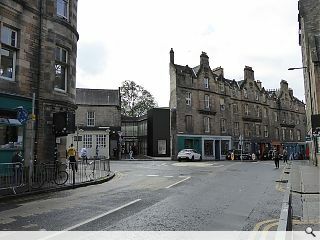 Home to the Grassmarket Community Project the centre serves as a support hub for vulnerable people and includes a public café which will also be expanded to cater for demand. In a project description the architects wrote: “In plan, the extension is angled so that a generous opening to the street, providing a welcoming approach to the building, is maintained. Taking its design language from the 2013 building the internal corner, where the extension meets the existing building, is formed by continuing the glazed curtain walling to create an open façade, allowing light and views in. The centre will maintain operations throughout the development period in order to provide continuity of service. I think you've linked to the wrong planning application.